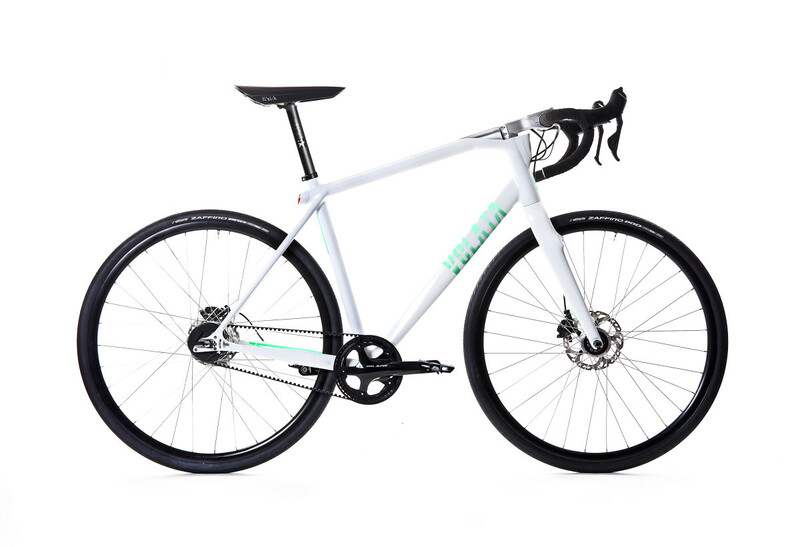 Volata&apos;s new bike is more than just a sleek bicycle. At its heart is an embedded computer with a 2.4" screen that is seamlessly integrated into the handlebar to give you info like GPS, heart rate, metrics, and more. It also doubles as an anti-theft device using motion detection and GPS location to track and secure the bike. What if the battery dies? 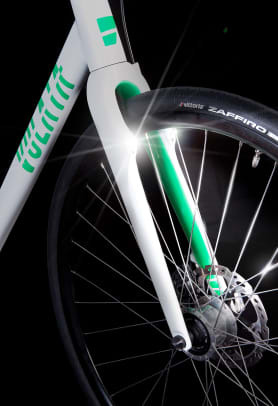 Volata created a front-hub dynamo that recharges the computer when you ride so you&apos;ll never have to think about recharging. 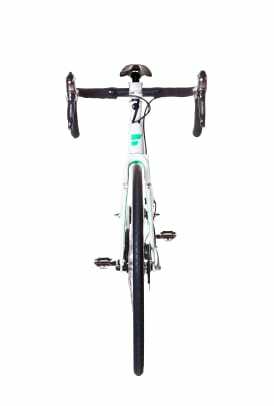 As for the bike, it features a 7005 aluminum frame, carbon fiber fork, and a belt drive with internal gear hub. 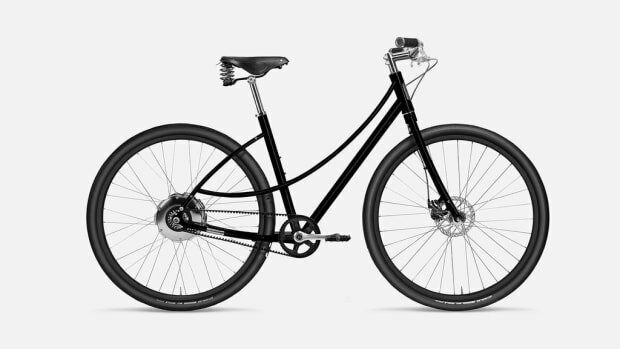 The bike is now available for reservations and will be delivered to customers next year. 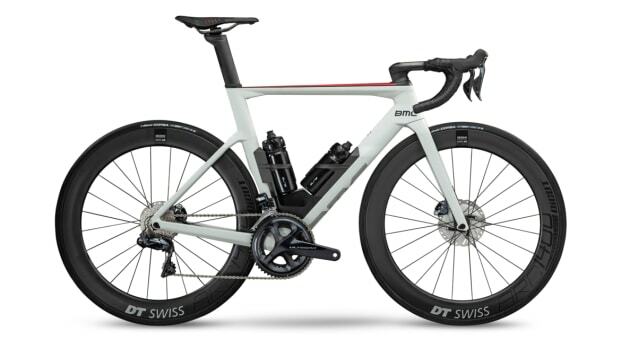 The company used extensive aero modeling for what they're calling the fastest road bike ever. 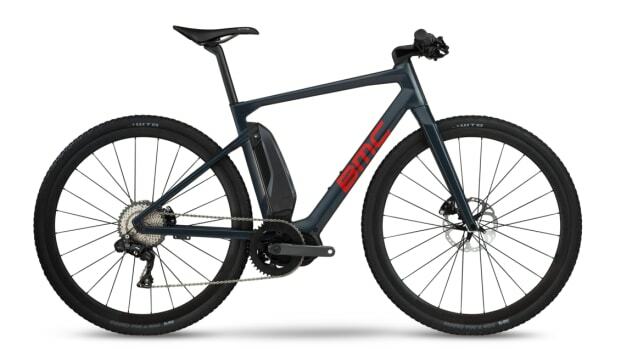 You would never guess that this was an e-bike.